The Harpurs wanted more storage in the kitchen of their Co.Dublin home and wanted to utilize the size and space that they had. 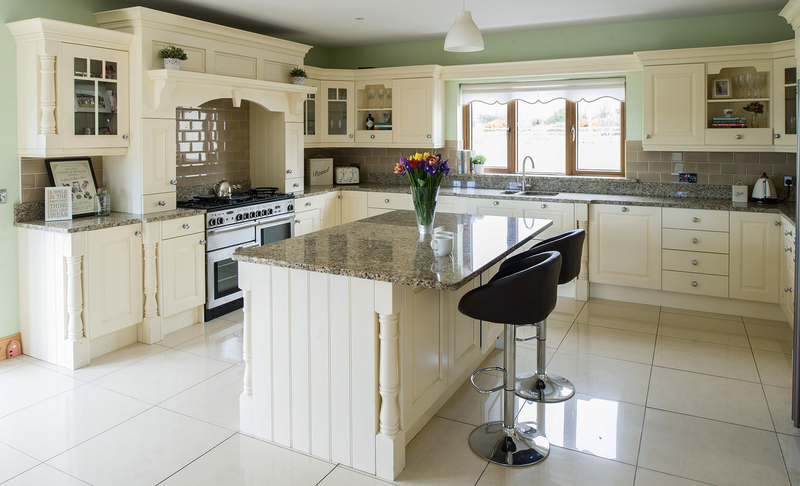 They met with one of the experienced designers at Tierney Kitchens who understood their ideas and made it a reality. We could not fault the Tierney Kitchens team. From the designers, to the fitters, to the customer service, everything was very well handled. We are delighted with our new kitchen. The client wanted to update her kitchen with something fresh and new.